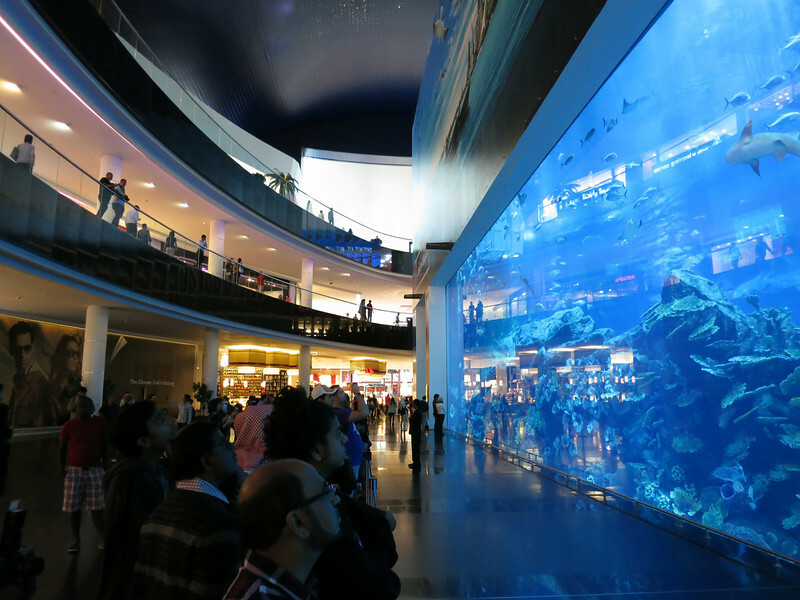 The world's largest single aquarium window in the world. . . right in the middle of a mall.